Description: Skydiving. 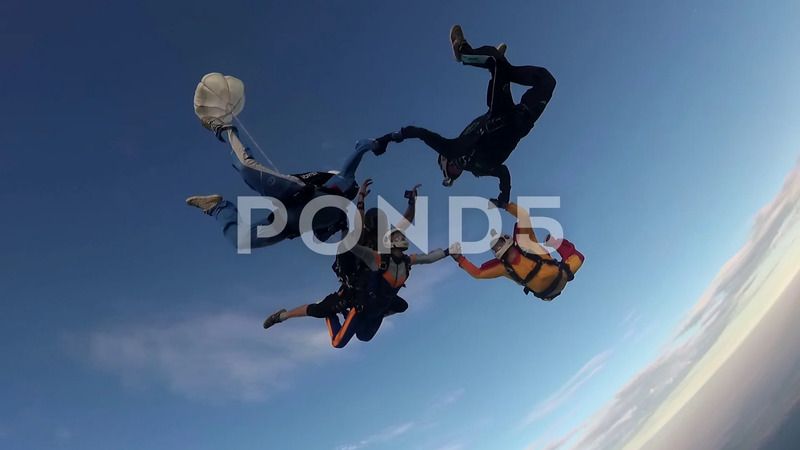 Tandem and sport skydivers are flying in the sky. loop video.